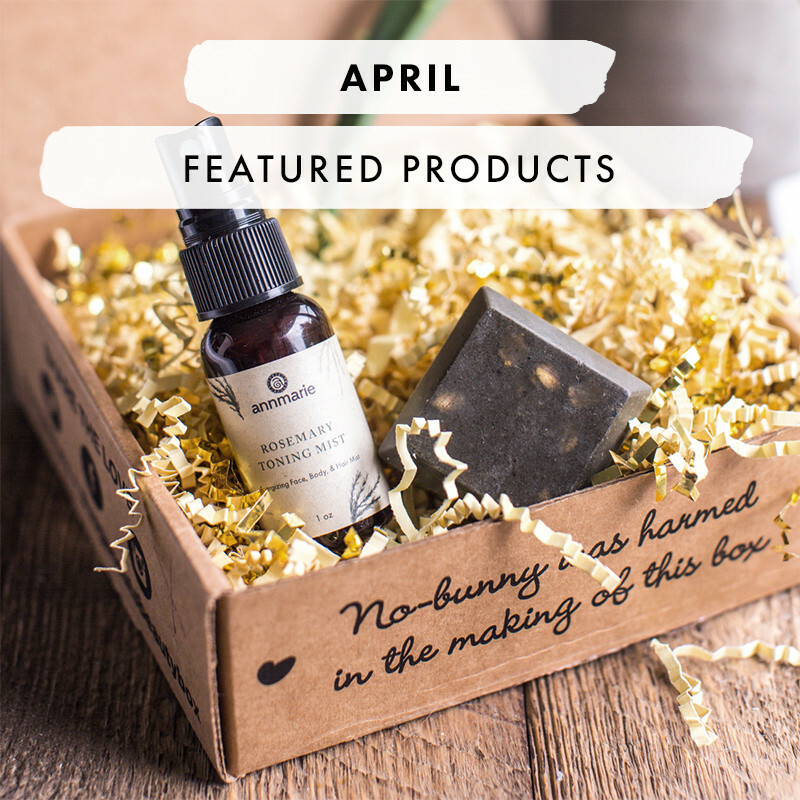 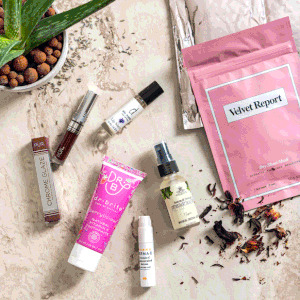 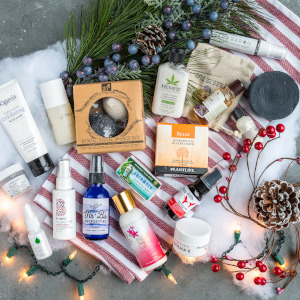 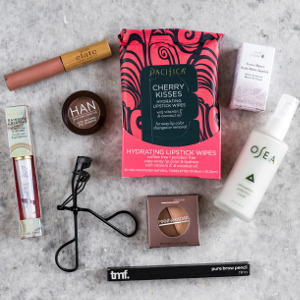 4-7 beauty products from cosmetics to skincare to haircare delivered monthly. 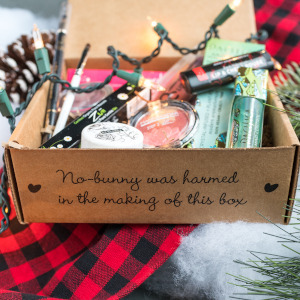 One time charge — You'll get a fancy digital gift card to print or email. 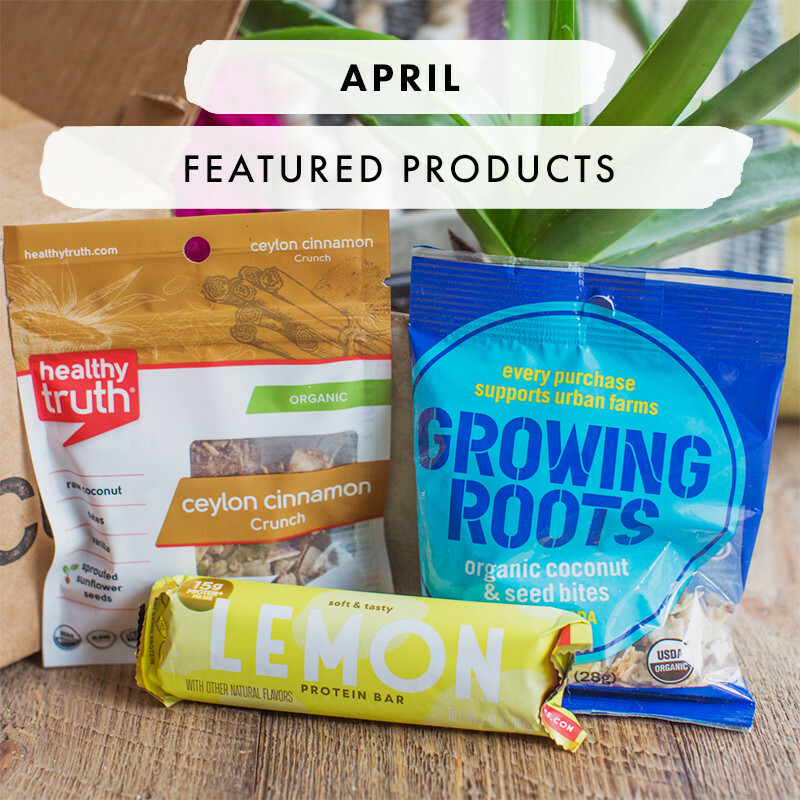 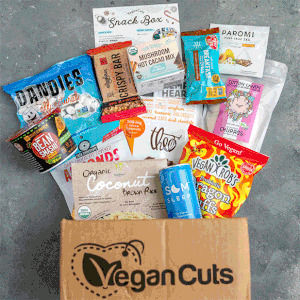 10 or more vegan goodies from chips to cookies to sweet treats delivered monthly. 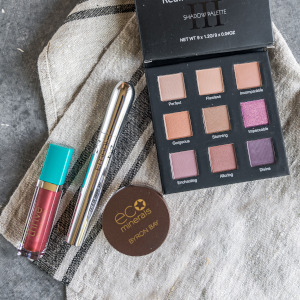 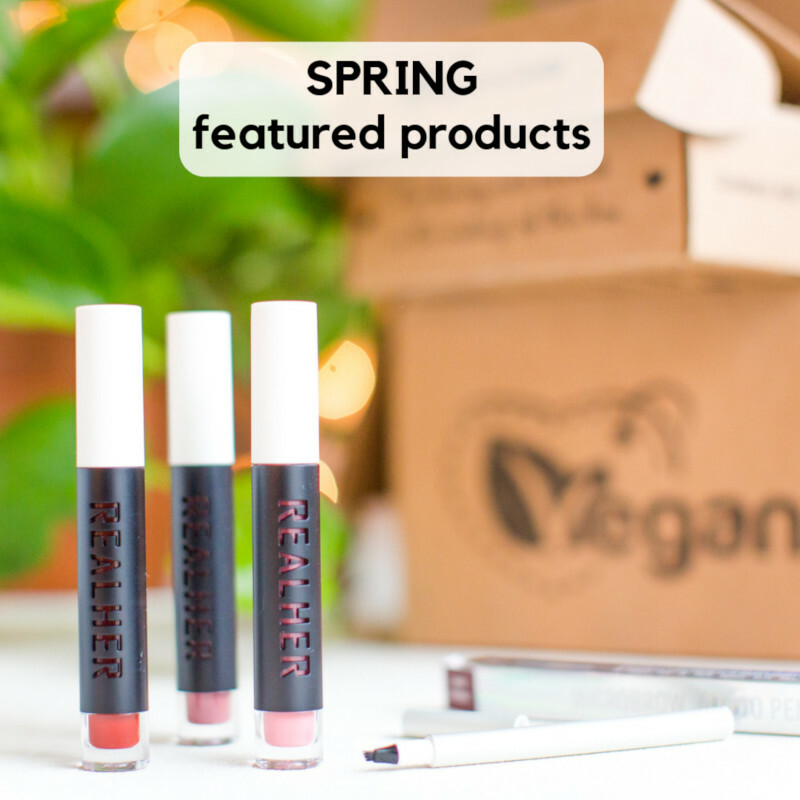 4 or more full-size seasonal makeup items delivered quarterly. 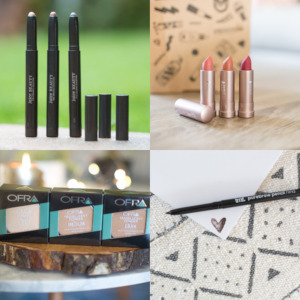 Shopping for a Whole Team? 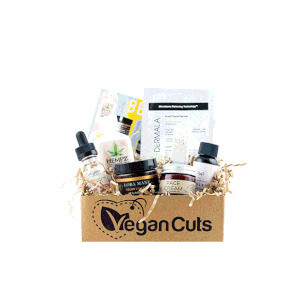 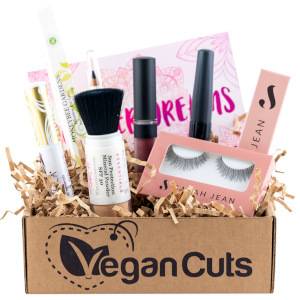 If you're looking to buy the Snack Box, Beauty Box or Makeup Box for a group of 10 or more people, email us at support@vegancuts.com and we'll be happy to help coordinate this for you.